From country beginnings, Daniel has followed his passion for real estate into the big city where he's breaking new ground armed with strategies for selling, marketing and negotiating - and its working wonders. "The thrill of helping someone find their dream home or start their new adventure is extremely satisfying." Proud of his track record, Daniel's highly organized and energetic approach, his eye and attention for property presentation undoubtedly results in quicker sales and better prices, but negotiating is what Daniel does best - the ultimate prize being continuing client satisfaction for buyers and sellers alike. 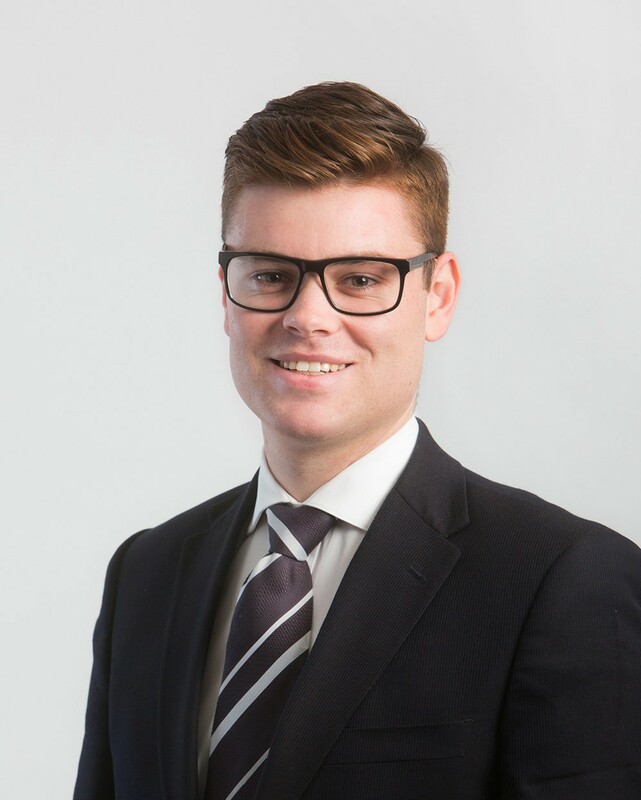 And there's further merit to Daniel's credentials; building his own local property portfolio means he can impart first-hand experience and share that dream home excitement into every sale he negotiates. But as only true professionals do, Daniel is continually evolving through constant development and training; why not discover how Daniel can help you? Mamta Samant Nerurkar reviewed Daniel Timothee - Point Cook Real Estate – 5 star Daniel is an awesome guy.. thorough professional and our experience dealing in our property with him was absolutely seamless. I would rate him highly with his domain knowledge & understanding the pulse of the customer nd above all very genuine person unlike what u come across these days in property dealings. He is definitely a go to man if u want engage in any property dealing in PointCook. Cheers!!! !